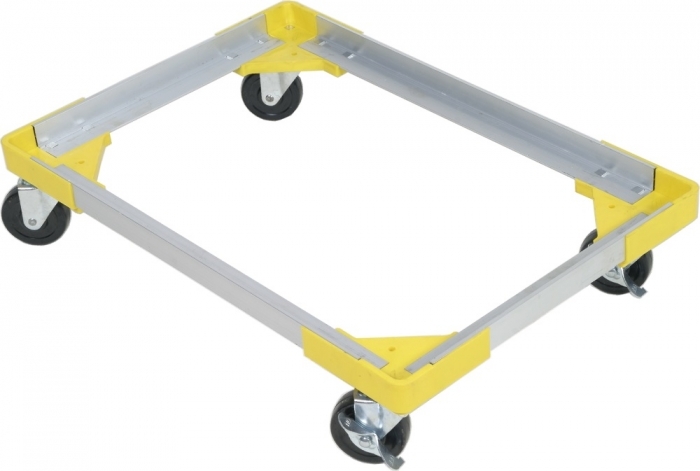 A new range of robust yet light weight dollies for storage containers. They are manufactured to suit standard euro containers with a footprint of 600 x 400 and 400 x 300. 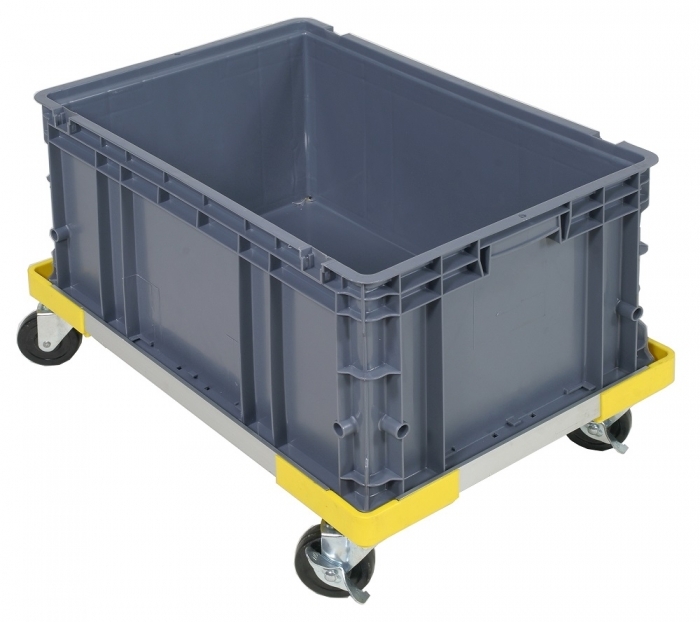 This storage container dolly measures 400 (L) x 300 (W) x 135 (H) (mm).